Sharon Degnan is a Board Certified Appellate Attorney handling all aspects of a general civil litigation practice, with a concentration in the areas of civil appeals, complex civil litigation support, and insurance coverage disputes. She regularly appears before every appellate court in the State of Florida, before the United States Court of Appeals for the Eleventh Circuit, and before numerous Florida trial courts. 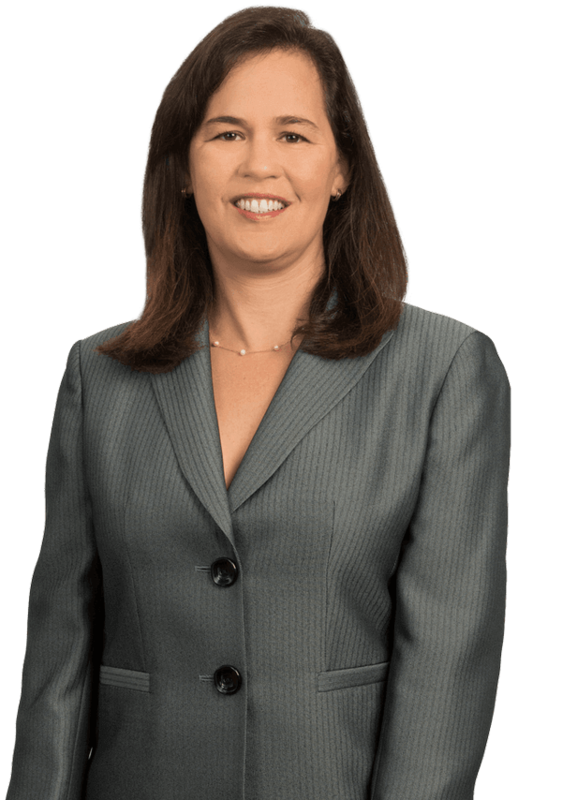 Sharon litigates, both at the trial and appellate levels, against the top practitioners in the State of Florida and has many published opinions spanning all areas of civil litigation. Additionally, she is often asked to provide insurance coverage analysis to the firm’s clients and litigates insurance policy interpretation issues at both in the trial and appellate courts. Sharon has earned a reputation as being an outstanding advocate for her clients and is routinely asked, both by the firm’s most experienced trial attorneys as well as lawyers outside of the firm, to provide litigation support in their most complex cases, especially those presenting issues of first impression, in order ensure that the issues are properly preserved for appeal.